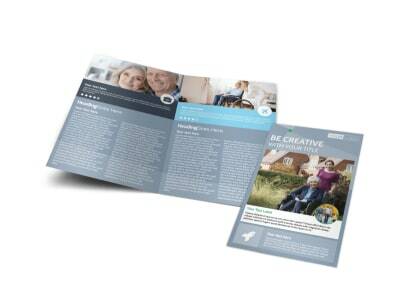 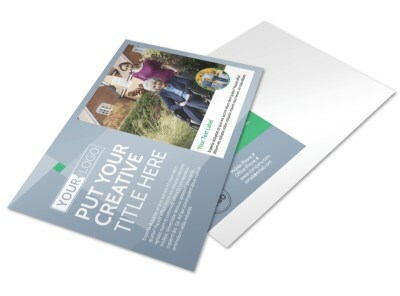 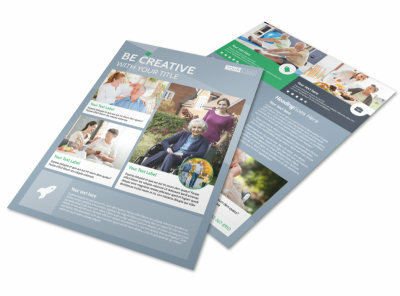 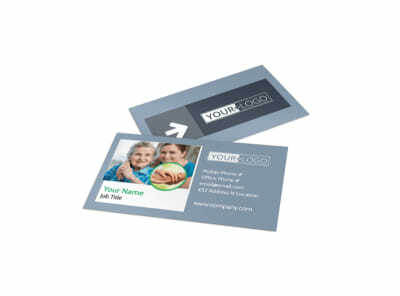 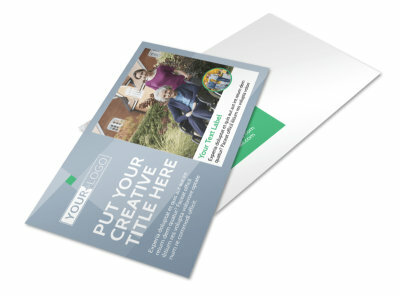 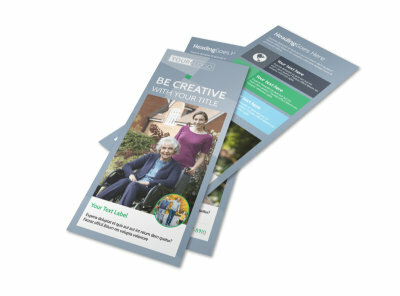 Customize our Assisted Living Center Brochure Template and more! 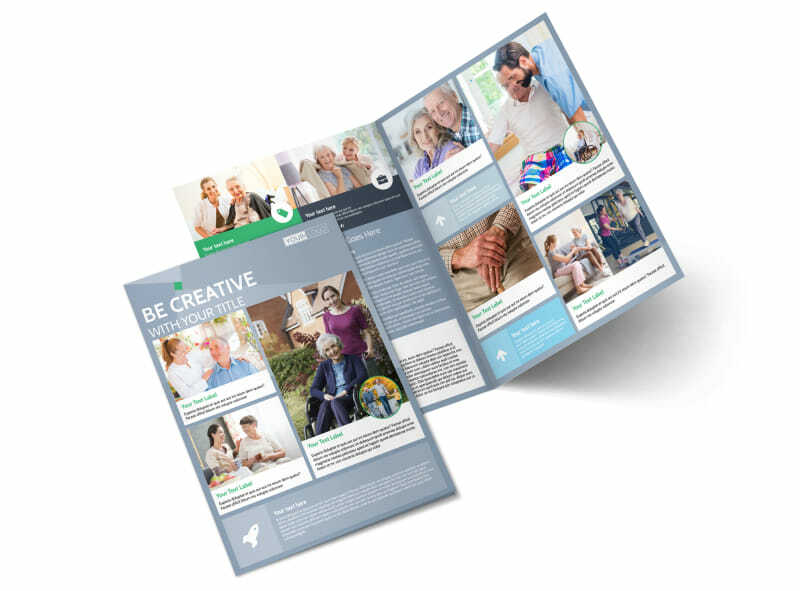 Ease the transition for elderly and disabled community members with a brochure detailing what your assisted living center offers. 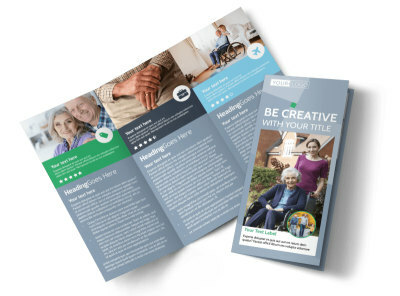 Use each fold of your brochure to educate potential residents and their families about the services that you offer, the training that your staff undergoes, and the costs of moving into an assisted living arrangement. 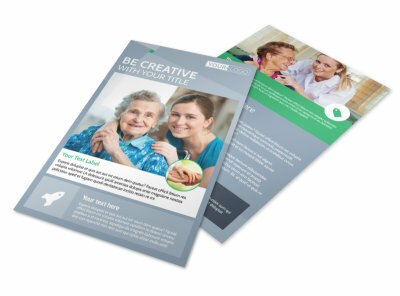 Begin the design process with a few clicks today.